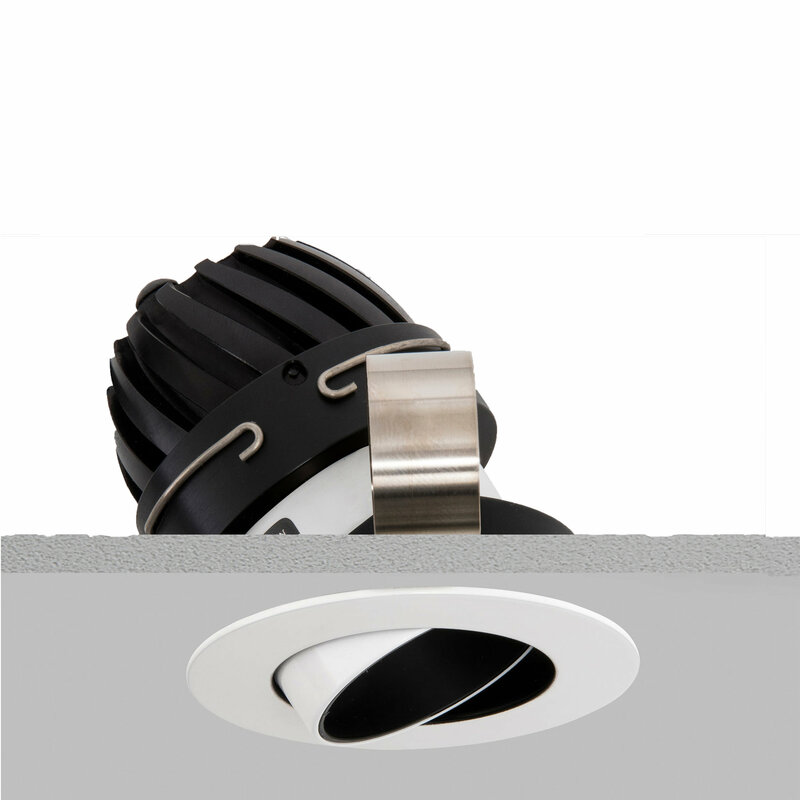 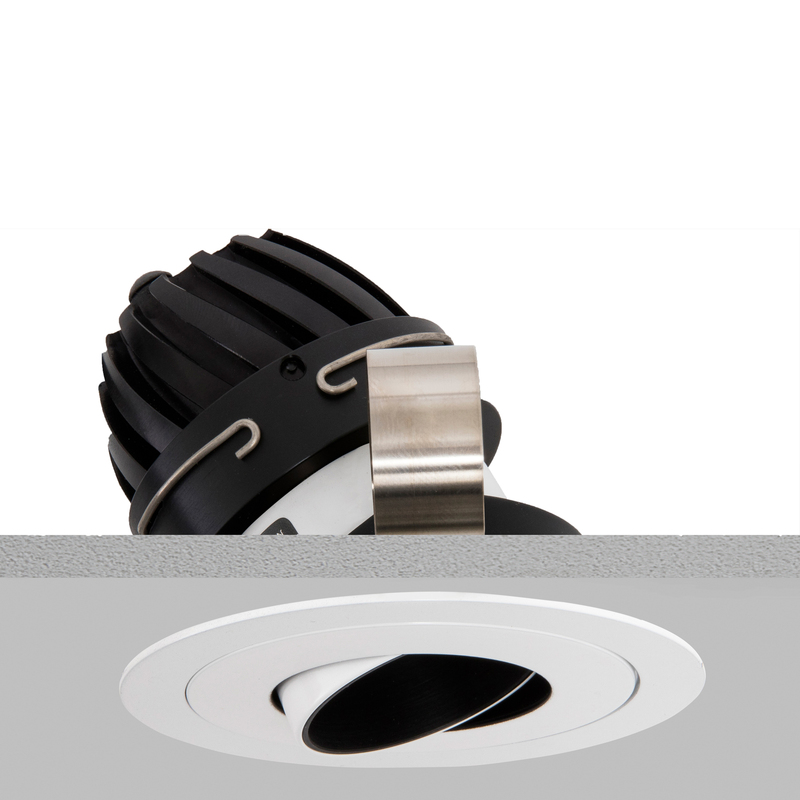 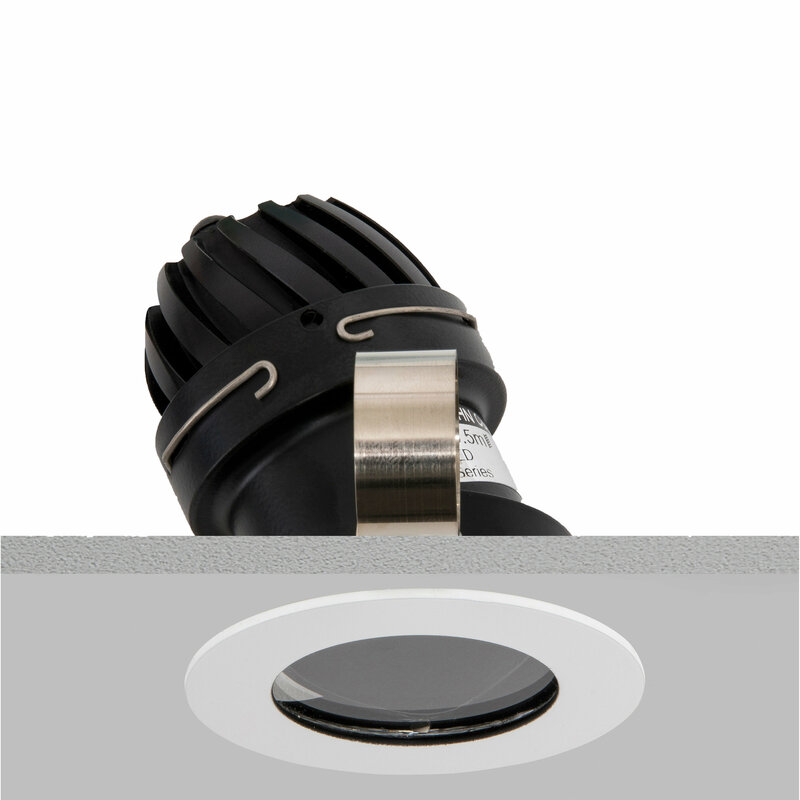 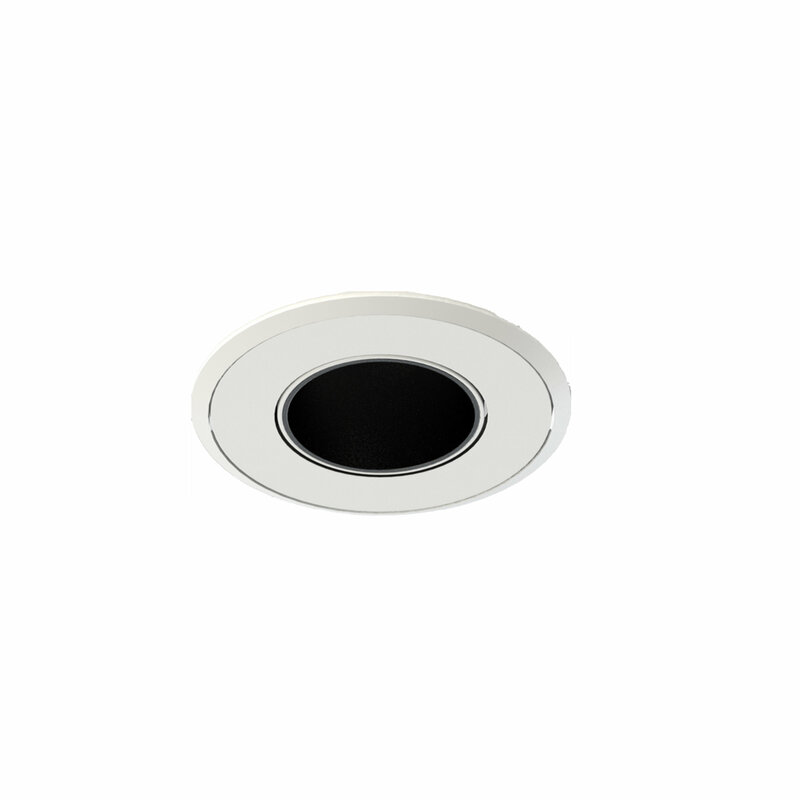 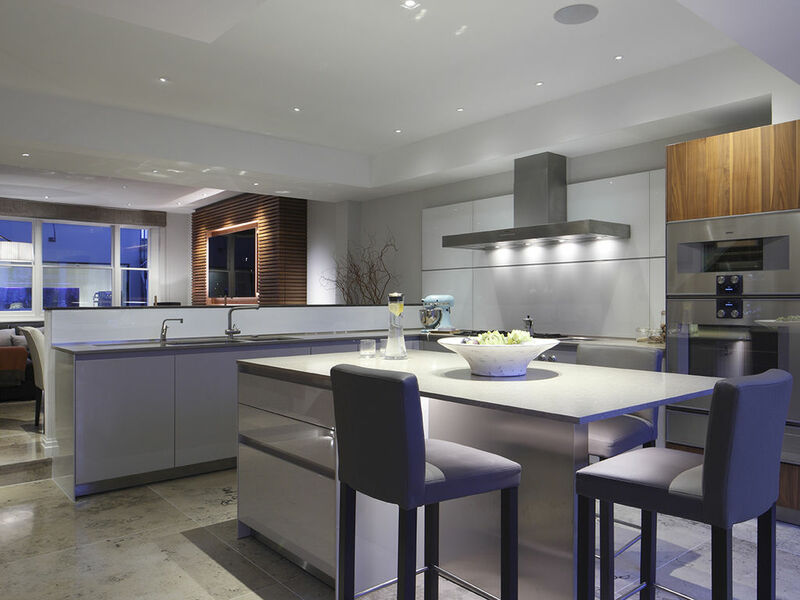 Our Polespring 360 50 LED downlight uses an extra slim-line bezel with a deep 25mm dual black baffle system to help reduce glare. 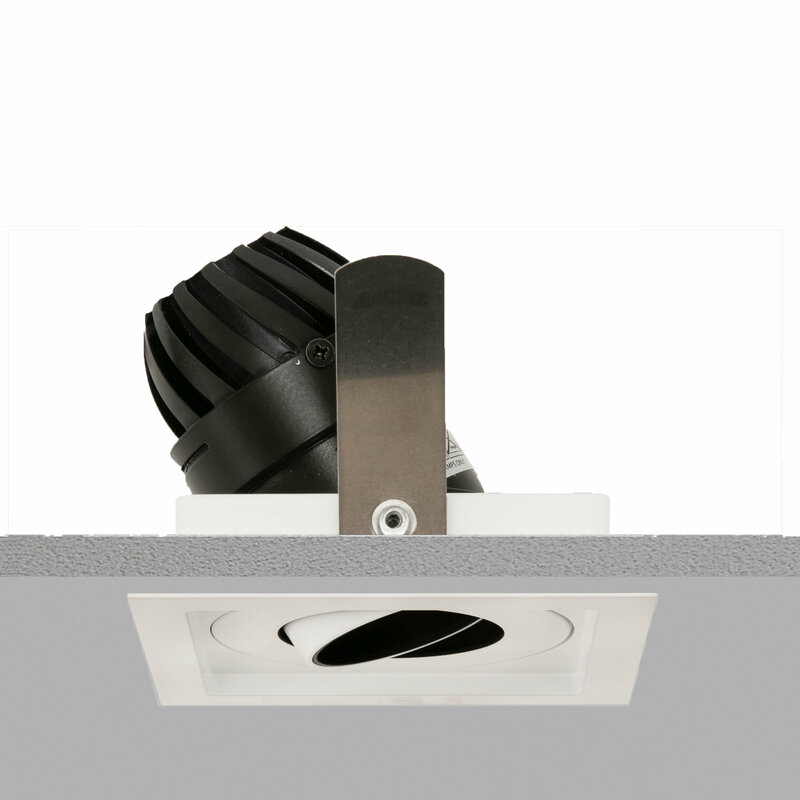 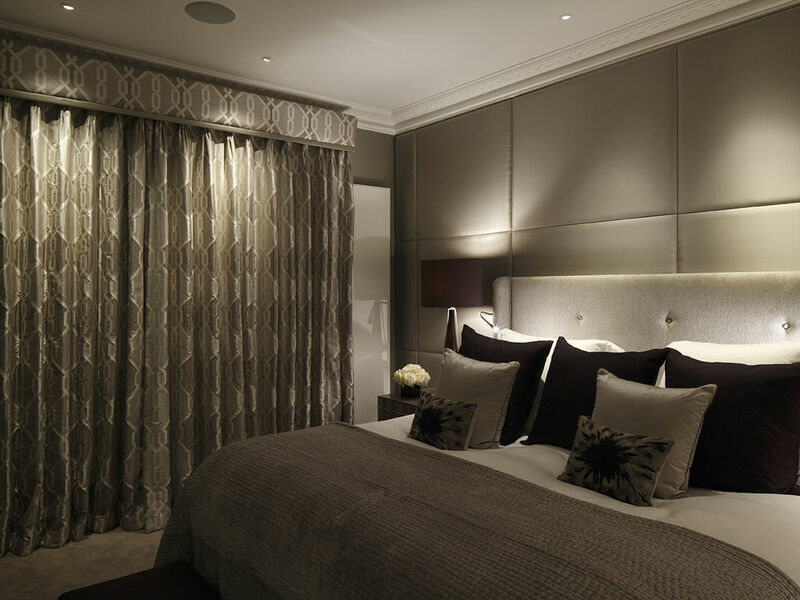 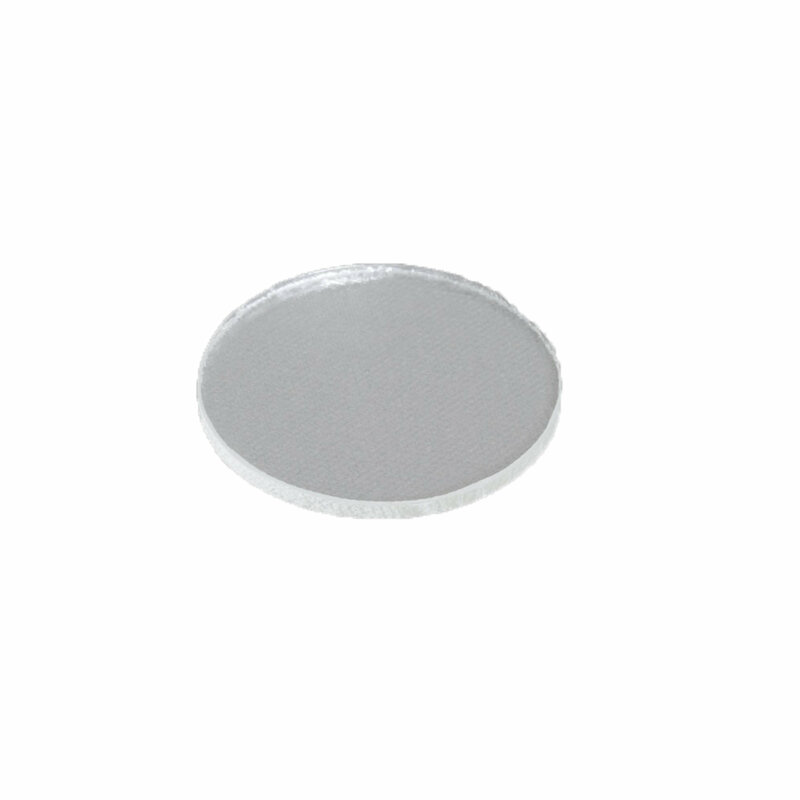 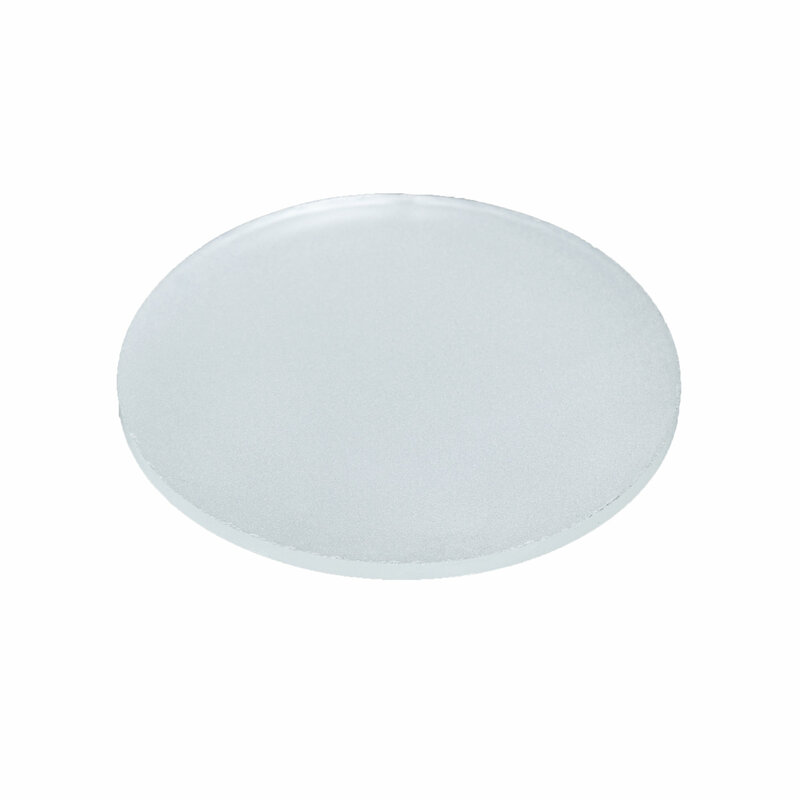 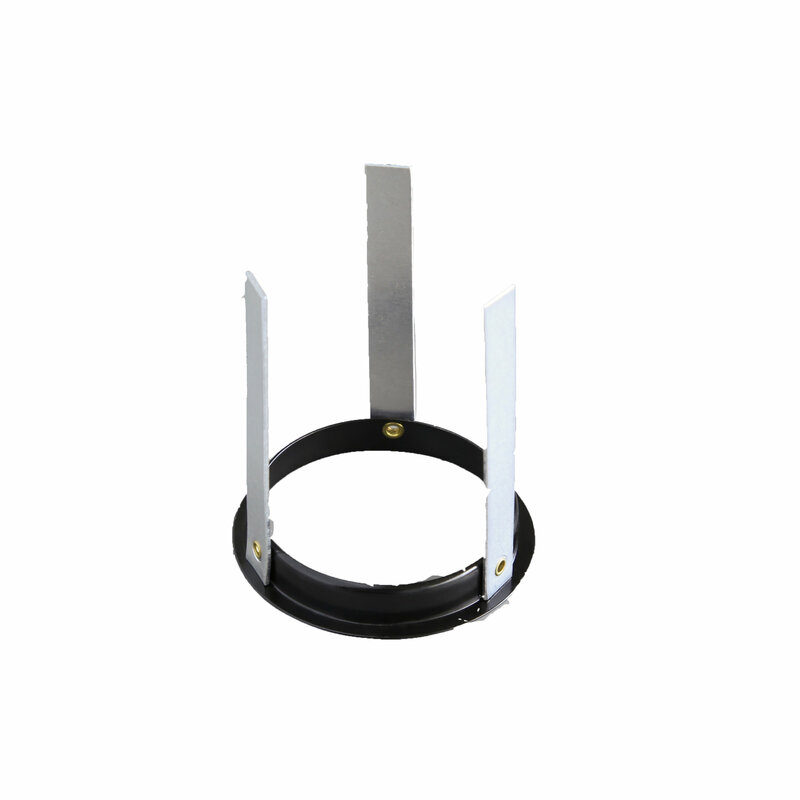 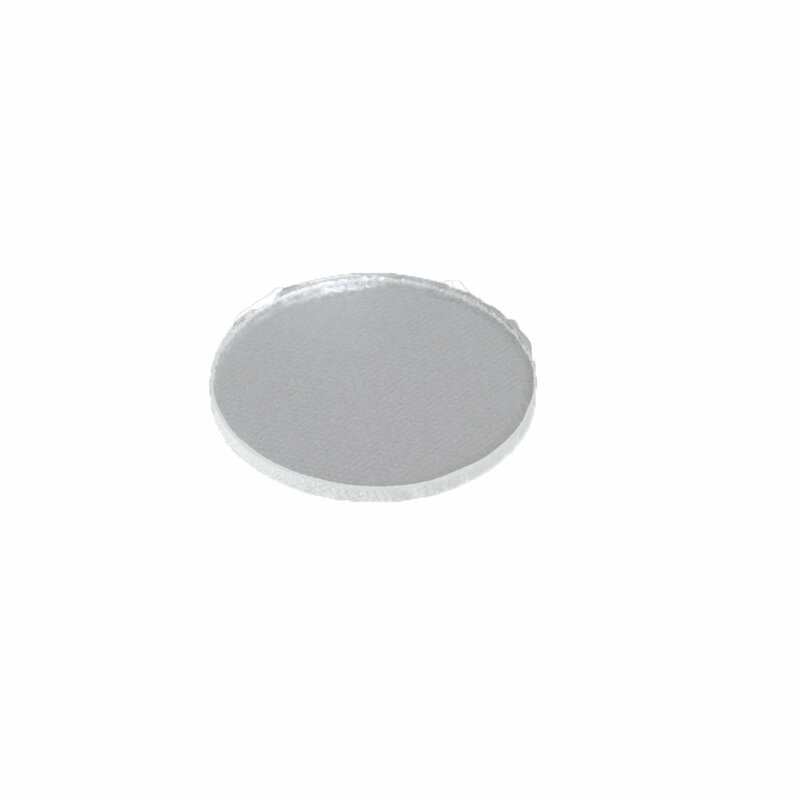 The fitting is suitable for all ceiling types including lathe and plaster and is also suitable for marine lighting. 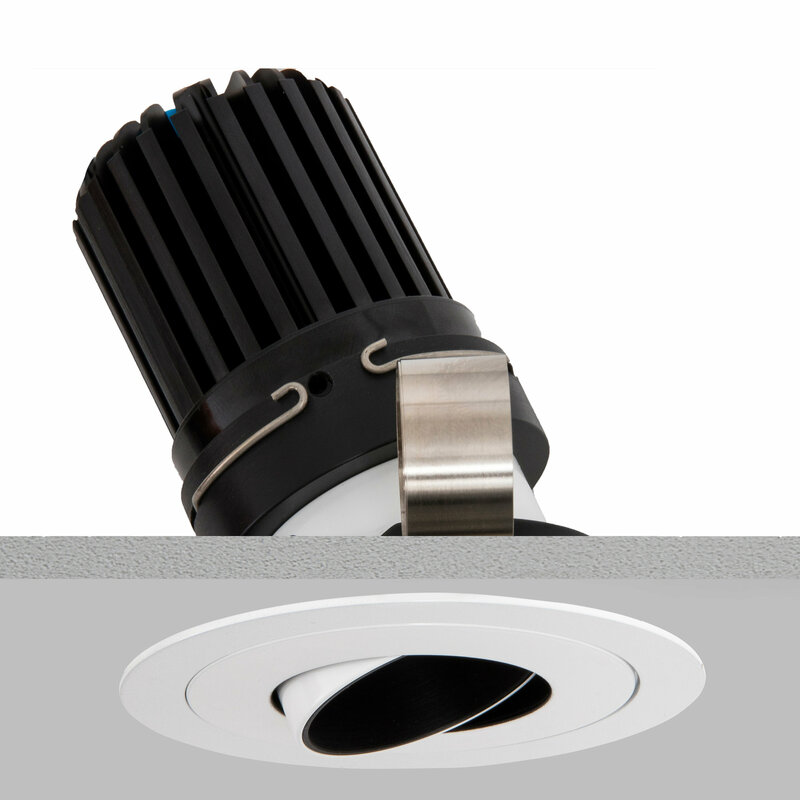 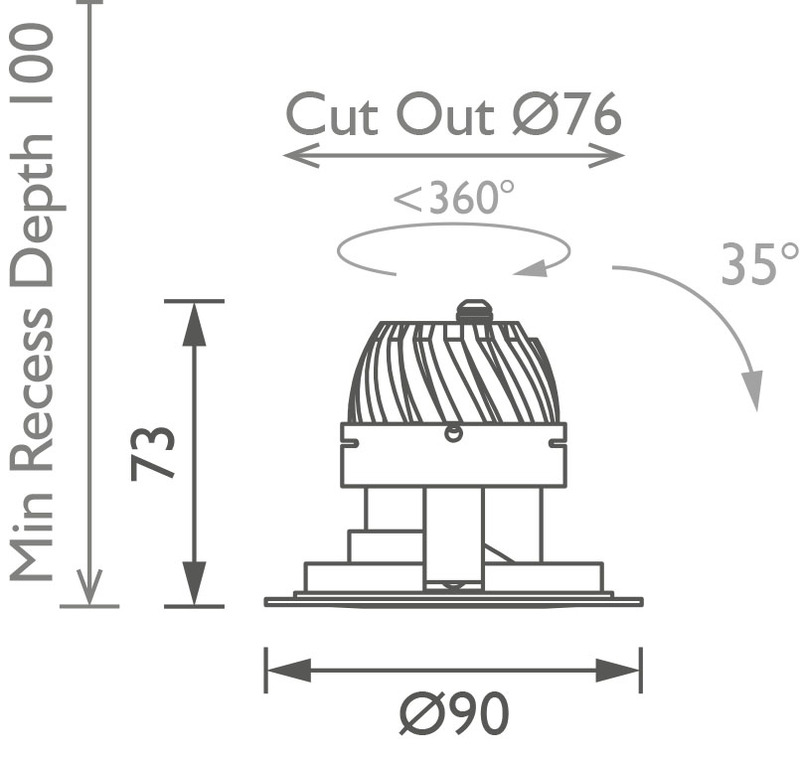 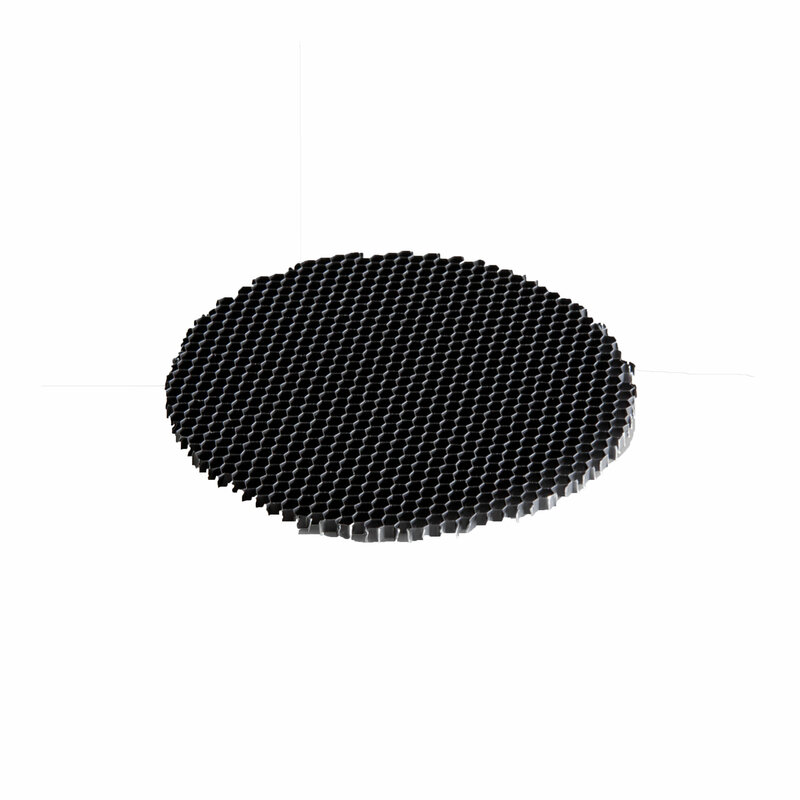 The fitting can tilt up to 35 degrees and rotate a full 360 degrees.